Psychological abuse can be as damaging to the psyche as physical abuse can be to the body, yet little is written about this common problem, which is typically the precursor to physical abuse. According to the National Coalition Against Domestic Violence (NCADV), 95 percent of men who physically abuse their intimate partners also psychologically abuse them. Psychological abuse consists of impairing the mental life and impeding mental development. 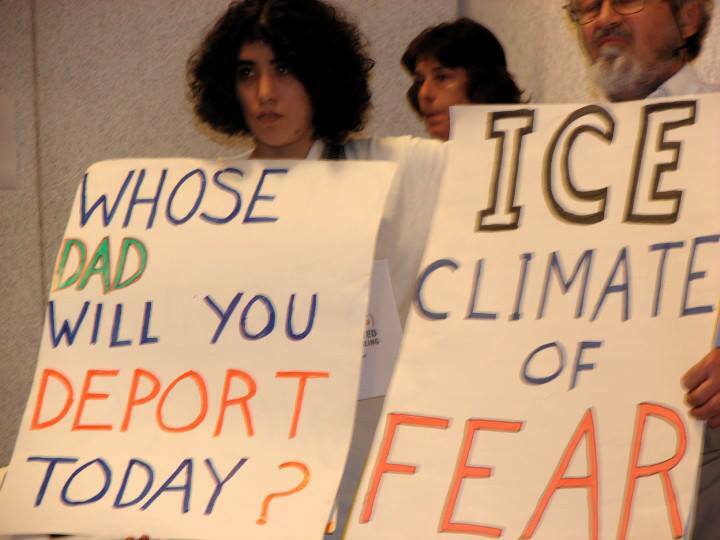 It creates distorted beliefs, taught by the abuser, about the world. Those beliefs become ingrained in the victim’s mind and can interfere with the flexibility that needed to constantly assess the environment and respond appropriately. Knowing the signs of psychological abuse may save women from the physical abuse that so often follows. I experienced psychological abuse through the eyes of a child — part of the stories I share in “Believe in the Magic: Let the Tenacity of Mattie Fisher Inspire You,” (www.mattiefisher.com), the story of my mother’s remarkable journey. I watched as my father systematically and maliciously attempted to drive my mother crazy. He would constantly move car keys and other items from the places she normally kept them. He would then pretend to find them in odd places, like the refrigerator. After playing the hero for a month or so, my father would start insulting my mom with degrading remarks. After months of psychological warfare, with her mental state sufficiently weakened, my father would begin the physical abuse. For the rest of her life, my mother was inconsolable and shaky whenever something went missing. • Your partner uses finances to control you. • He often threatens to leave. • She seeks to intimidate using looks, gestures or actions. • He makes light of the abuse and does not take your concerns about it seriously. • You are continually criticized, called names and/or shouted at. • She emotionally degrades you in private, but acts charming in public. • He humiliates you in private or public. • They withhold approval, appreciation or affection as punishment. • A desire not to be the way she is, e.g. “too sensitive,” etc. If you answered yes to even one, you may be in an abusive relationship. Get help! Call the National Domestic Violence Hotline at 1-800-799-SAFE, or the National Sexual Assault Hotline at 1-800-656-HOPE. 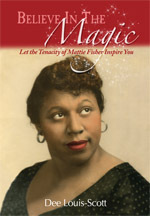 Dee Louis-Scott is the author of “Believe in the Magic: Let the Tenacity of Mattie Fisher Inspire You,” (www.mattiefisher.com), the story of her mother’s remarkable journey. Louis-Scott retired after working 30 years as a federal employee. She has a Bachelor of Science degree in business administration. Scott has co-chaired the Black Family Technology Awareness Association’s Youth STEM Fair for nine years; its mission is to encourage studies in the Science, Technology, Engineering and Math curriculum in urban communities. Twenty years since the death of her heroic mother, Mattie Fisher, Louis-Scott honors her life, which was experienced in a time in American history when it was a double-curse to be a black woman. KNOXVILLE, Tenn. — Treinta niños con edades comprendidasa entre 5 y 17 serán los felices receptores de una donación de $3,000 en artículos de su tienda en 145 Moss Grove Blvd. en el oeste de la ciudad. Cada niño recibirá una tarjeta de regalo de $ 100 para comprar ropa deportiva, mochilas, bolsas de almuerzo, zapatos y otros artículos escolares durante la donación anual de Regreso a la Escuela de la Academia. 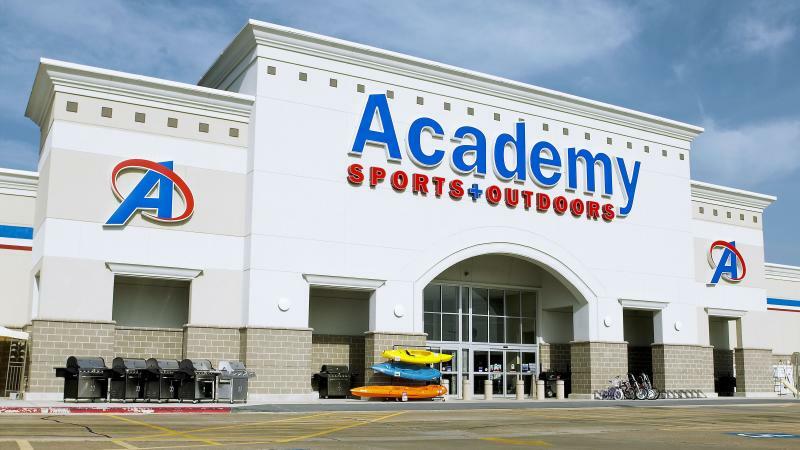 Each child will receive a $100 gift card to buy athletic apparel, backpacks, lunch totes, shoes and other school supplies during Academy’s annual Back-to-School Donation. WHEN: Wednesday, July 31, 2013 6:00 – 7:00 p.m.
KNOXVILLE Tenn. — Uno de los personajes más queridos de las historias del Dr. Suess ‘visita Knoxville Zoo. The Lorax estará disponible para saludar a todos y posar para fotos el sábado, 27 de julio de 10:00 am hasta las 2:00 de la tarde, en la zona de Juego Wee Zoo del zoológico. El libro infantil The Lorax cuenta la historia de la difícil situación de un ecosistema que es destruido cuando un bosque ficticio de árboles Truffula es talado, lo que provoca la aparición del Lorax, quien habla en nombre de los árboles. La oportunidad de conocer al Lorax y posar para fotos está incluido en la entrada general al zoológico y tendrá lugar llueva o truene en el interior del área de Juego Wee Zoo del Zoológico de Knoxville. One of Dr. Suess’ most beloved characters is coming to Knoxville Zoo. 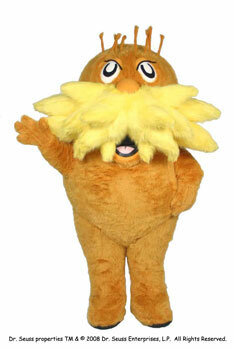 The Lorax will be available to meet guests and pose for photos on Saturday, July 27, from 10:00 a.m. until 2:00 p.m. in the zoo’s Wee Play Zoo area. The children’s book The Lorax tells the story of the plight of an ecosystem that is destroyed when a fictional forest of truffula trees are cut down, prompting the appearance of the Lorax, who speaks on behalf of the trees. The opportunity to meet the Lorax and pose for photos is included with general zoo admission and will take place rain or shine indoors at Knoxville Zoo’s Wee Play Zoo area. Por favor, asistan a esta reunion importante y ayudenos a publicitarlo. 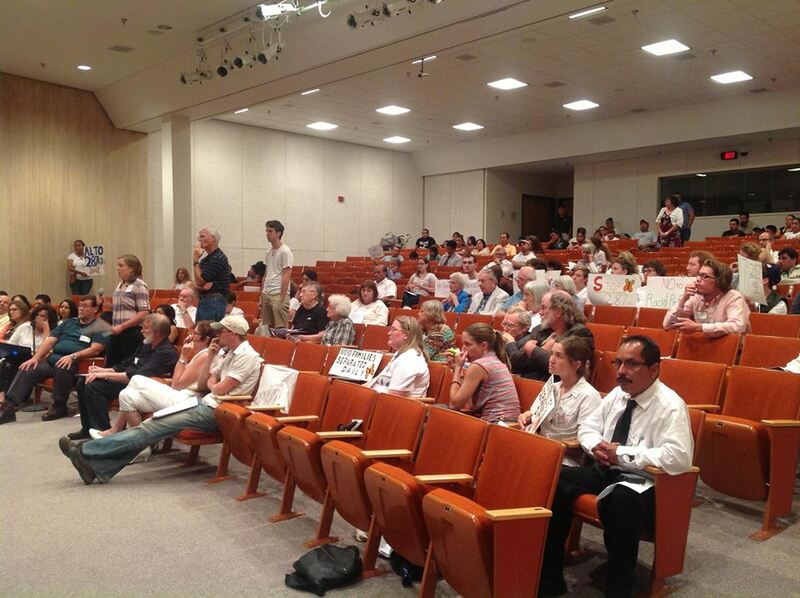 The Comite would like as many allies as possible to attend this important session. A flyer is attached that you can use to further publicize this event. AVISO PÚBLICO: Organización de Planificación del Transporte Regional Knoxville – Reunión del Consejo Ejecutivo, 24 de julio de 2013. 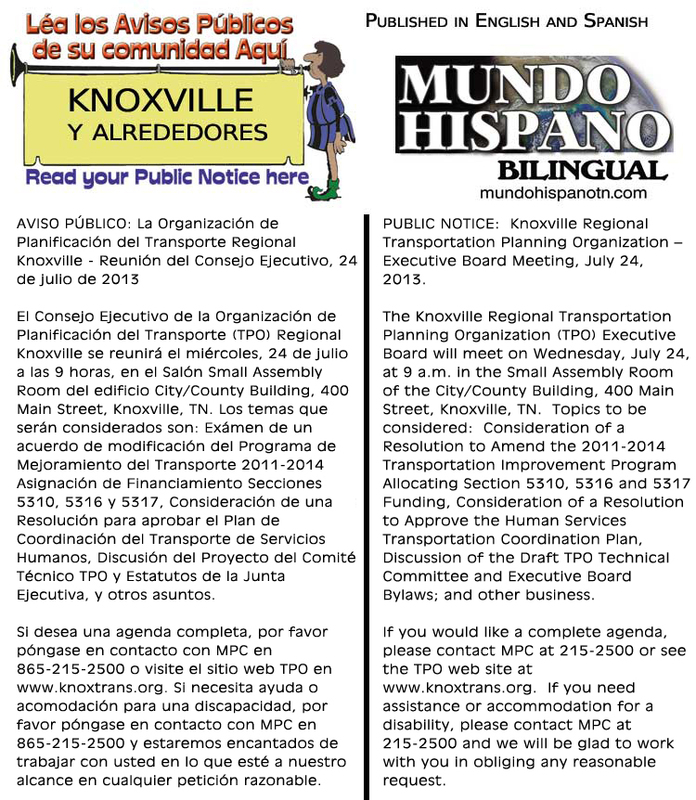 PUBLIC NOTICE: Knoxville Regional Transportation Planning Organization – Executive Board Meeting, July 24, 2013.